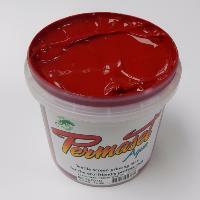 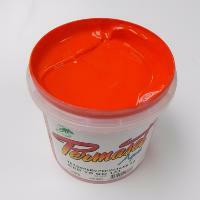 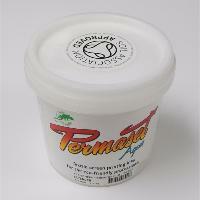 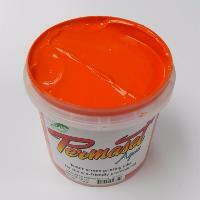 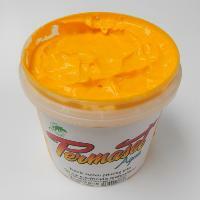 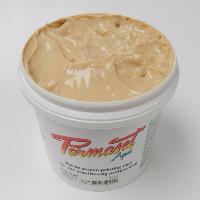 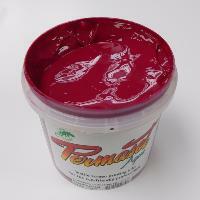 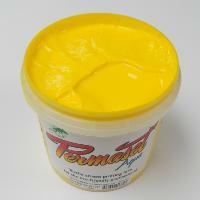 Permatone is a colour management set of water based inks designed for colour matching. The system can produce facsimiles of 950 PMS colours. As a water-based product, equipment is easily cleaned with water. 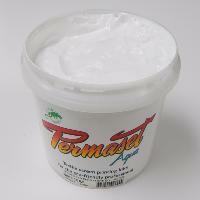 After heat fixing, prints exhibit excellent wash, rub and dry-clean resistance. 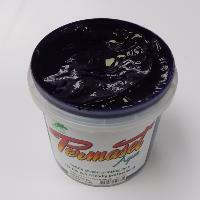 Permaset Permatone has granted approval by the Soil Association in the UK, having successfully met the requirements of the Global Organic Textiles Standards (GOTS) for non-organic chemical inputs for use in organic textile processing.